As the Gospel for Asia-supported Bridge of Hope administrative staff walked through the area, they saw many crude shanties lining dirty streets where hungry children roamed. They talked to poor mothers and sick fathers, people who expressed their needs and hopes for themselves and their children. Wanting to start a new Bridge of Hope centre, the staff had asked a local official for his suggestion. Sometime later, with the lighting of a lamp and the cutting of a ribbon, a new Bridge of Hope center opened its doors for 100 boys and girls in this community of downtrodden slum dwellers. 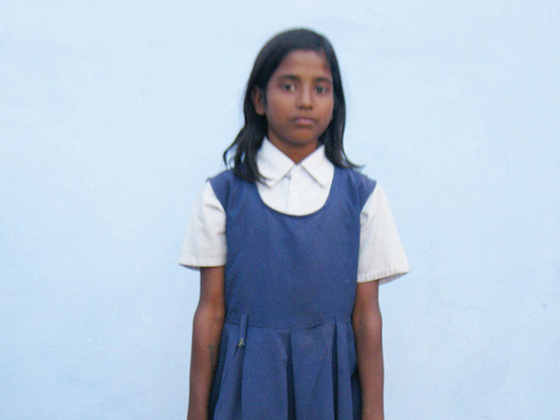 Among those 100 faces was 9-year-old Vela. Vela’s mother had abandoned the family some time before, fleeing the abuse of her alcoholic husband. A few days after his wife left, he fell ill and couldn’t leave his bed. So Vela’s grandmother, Paramita, became the family’s sole provider. Despite their abject poverty, Paramita wanted her grandchildren to get an education—and through Bridge of Hope, Vela had a chance. Elsewhere in the crowd sat 9-year-old Tamal, a boy with a heavy burden. While his parents worked, Tamal ran the home and cared for his younger siblings, including a 1-year-old. 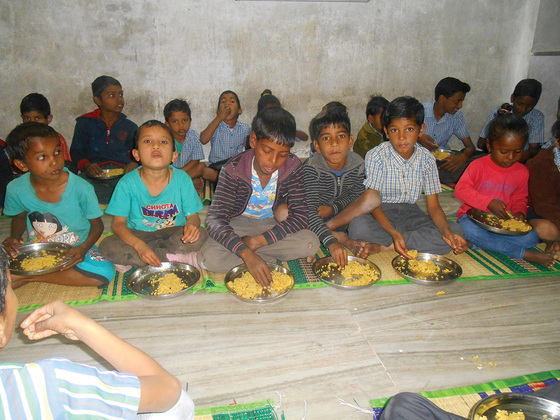 After feeding them breakfast, Tamal would leave the children in a room so he could go to school for a few hours. Returning at noon, he would feed them again. When he could, Tamal collected glass and plastic bottles from the roadside to sell. Three years since opening, Bridge of Hope has been one of the few consistent things in Tamal’s life. In 2014, Tamal’s father divorced his mother. She moved the family out of the slum, only to return some months later, at which point Tamal re-enrolled in Bridge of Hope. Since then, he continues to receive steady love and care through the Bridge of Hope staff. 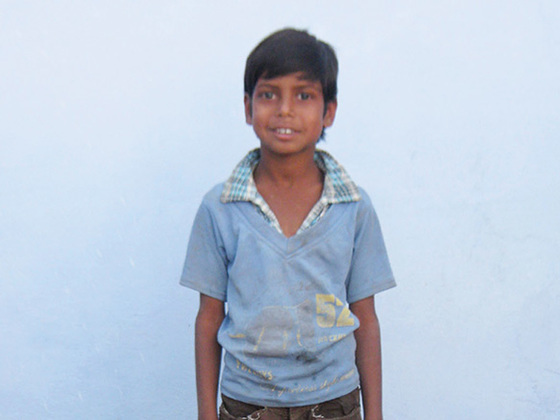 Through the staff’s tutoring, Tamal’s grades are improving in school, and he is receiving a meal every day. Vela’s life has not come without challenges either. Her dad often needed to be taken to the hospital for medical treatments, so she wasn’t always able to go to school or to the center. But in the midst of this, God showed His grace through the prayers of the Bridge of Hope staff. As is customary with all Bridge of Hope students, the staff regularly visited Vela’s home to encourage her family, talk about her education and even pray for the family’s needs. Vela saw God’s power and love when He answered the prayers of the Bridge of Hope staff and restored her father to full health. Vela’s grandmother wants to know more about the Jesus who healed her son. From early on, Vela and Tamal’s lives have been full of responsibility as caregivers for their families. 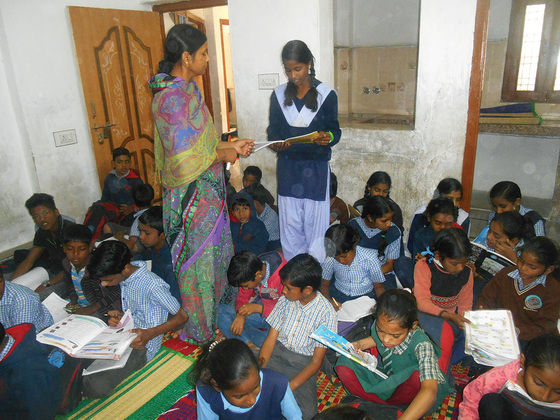 Even so, the staff at their Bridge of Hope centre has helped them succeed through tutoring, prayer and encouragement. Vela continues to attend Bridge of Hope to this day, and now that her father is better, she is able to come consistently. She is in 8th grade, where she enjoys studying her native language and has developed a special talent for public speaking. That gratitude is for you. No matter what ministries of Gospel for Asia you pray for and support, God is using you to make a difference in the lives of boys and girls like Tamal and Vela and their families. Thank you for working with us to help give the children of Asia a brighter future.